A new show starring Lightning McQueen is set to open at Disney’s Hollywood Studios in early 2019. In the new show, Cars star Lightning McQueen will bring the world of Cars to guests with some help from Mater and Cruz Ramirez. 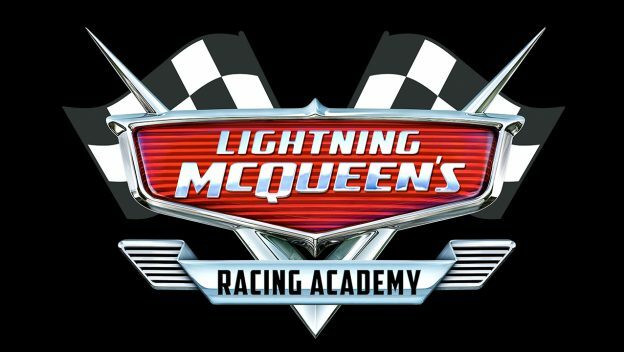 Lightning McQueen’s Racing Academy will be located near Rock ‘n’ Roller Coaster at the Studios and guests will come face-to-face with McQueen. In the show, McQueen wants to teach the up-and-coming rookies (the guests) what he’s learned over the years…but things might not go as planned.